As a leading textile manufacturer and fabric engineering company, Gelvenor Textiles has been an industry innovator since 1965. 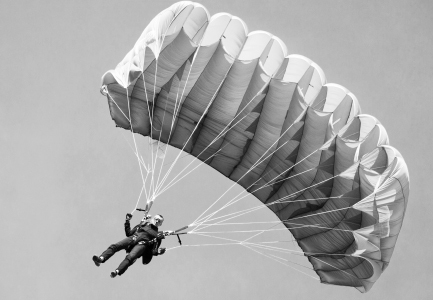 Our products include a variety of aeronautical textiles, industrial fabrics, protective workwear, technical apparel and high performance outdoor textile fabrics. Over five decades of pushing the boundaries to unlock the possibilities of textile fabrics – driven by a passion for science, creativity and superior product performance – has resulted in a wide range of internationally acclaimed and trusted fabric solutions that meet the diverse needs of our customers. Each and every one of our technically engineered fabrics is manufactured in-house, giving us complete control over the entire production process and thus a distinct advantage over other textile manufacturers. In addition, all of our fabrics are tested by the independent Advanced Textile Services (ATS) laboratory to ensure that all textiles produced meet internationally accredited standards. SANAS certified and recognised, ATS is not just a laboratory; it is a mark of guaranteed quality. As the first African manufacturer of aeronautical fabrics, our history is characterised by willingness to enter speciality markets where others fear to tread. Our achievements in innovative fabric solutions have shaped and influenced both the South African and international textile industries. These achievements include pioneering a water-based coating for parachutes, producing South Africa’s first flame retardant fabric and – since 1994 – holding the title of Africa’s largest weaver of aramid fabrics for ballistic protection. Having pioneered the manufacturing of aeronautical fabric to the African market in 1967, Gelvenor Textiles has continued to innovate in this field, manufacturing high performance aeronautical textiles which are distinctly superior in quality and design. Advanced yarn technology ensures that our aeronautical textiles are durable, lightweight and boast a high tear resistance and low pack volume. These qualities have established Gelvenor Textiles as a reputable global aeronautical fabric supplier. Having pioneered the introduction of aeronautical fabric to the African market in 1967, Gelvenor Textiles has continued to innovate in this field, manufacturing high performance aeronautical textiles which are distinctly superior in quality and design. Five decades of development, production experience and technological advancement have allowed us to consistently deliver cutting edge solutions as a reputable aeronautical fabric manufacturer. When it comes to protection, fabric comes first. 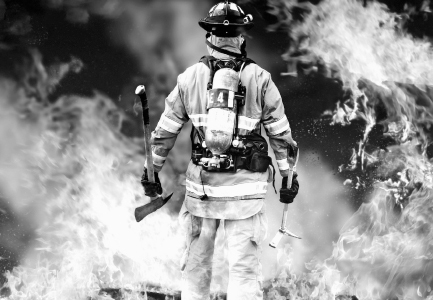 When producing protective clothing, the fabric used to make up these garments is the key to ensuring the safety of the wearer. While garment design and manufacturing standards play an important role, it is ultimately the fabric that is responsible for delivering protection. Thanks to many years of intensive research, a willingness to innovate and an extensive testing process, Gelvenor Textiles excels in developing and manufacturing fabrics with protective qualities. In our state-of-the-art factory, we are able to engineer practical material options for a large range of textile applications, including a collection of protective fabrics that offer extensive solutions to various environment and industry specific work hazards. 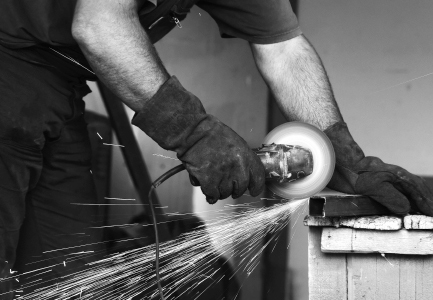 These hazards include industrial chemicals, electrical arc, hot metal splashes, fire, ballistics and medical contamination. Gelvenor Textiles focuses on a drive for innovation in fabric production. 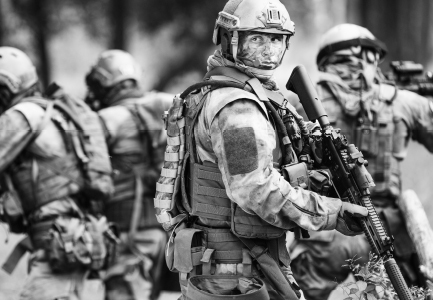 This has resulted in many unique technologies and specially engineered raw materials which provide apparel solutions for industries such as the military, hospitality, school, sportswear, corporate and medical arenas. 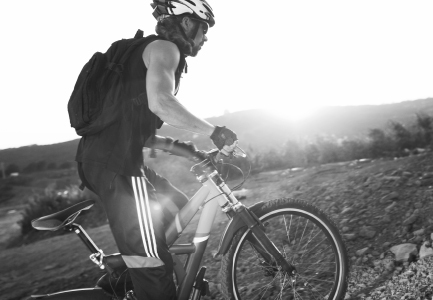 Our apparel fabrics are designed to be durable, provide long-term colour fastness (protection against washing and exposure to light) and have easy care properties that meet the demands of today’s busy lifestyles. 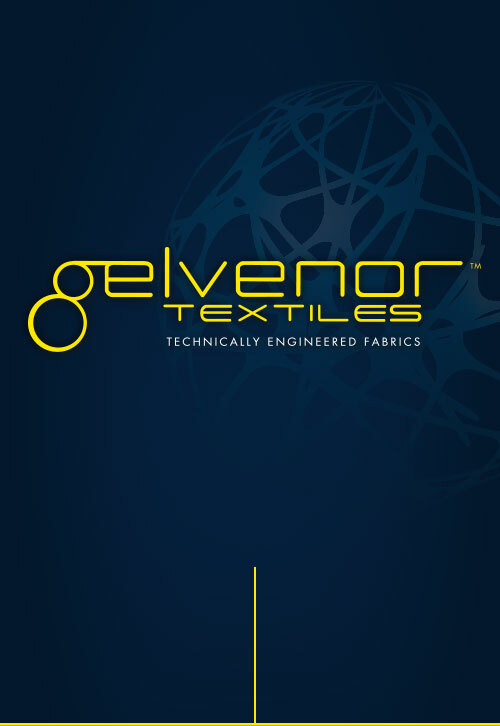 As a renowned innovator in fabric development and production, Gelvenor Textiles produces a range of specialised fabrics suitable for various industrial applications. Operating out of our state of the art factory, we are committed to developing new technologies in order to provide local and international industry with unique textile solutions. We manufacture a wide range of custom engineered, precision woven synthetic fabrics produced from high tenacity polyamide, polyester, aramid, Glass or polypropylene in either multi-filament or spun fibre form. Established over 20 years ago, the Gelvenor Textiles laboratory was restructured in 2011 to form a separate and independent business unit – the Advanced Textile Services Laboratory or ATS. ATS uses a diverse range of global testing methods to implement extensive physical and colour fastness testing on textiles using market leading technology from major textile testing equipment manufacturers such as James H Heal, Shirley Development Laboratory, Textest, Instron and Qlab.